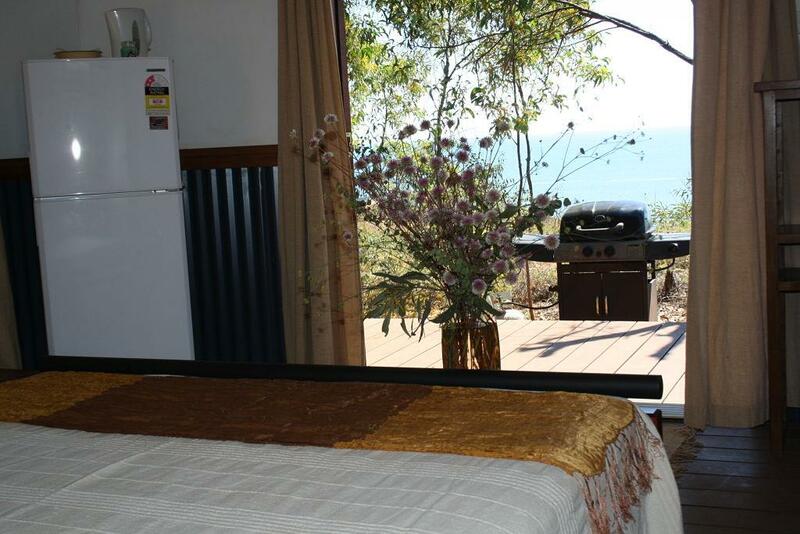 Goombaragin Eco Retreat offers exclusive eco friendly accommodation set high on the cliff with breathtaking panoramic ocean views of Pender Bay. 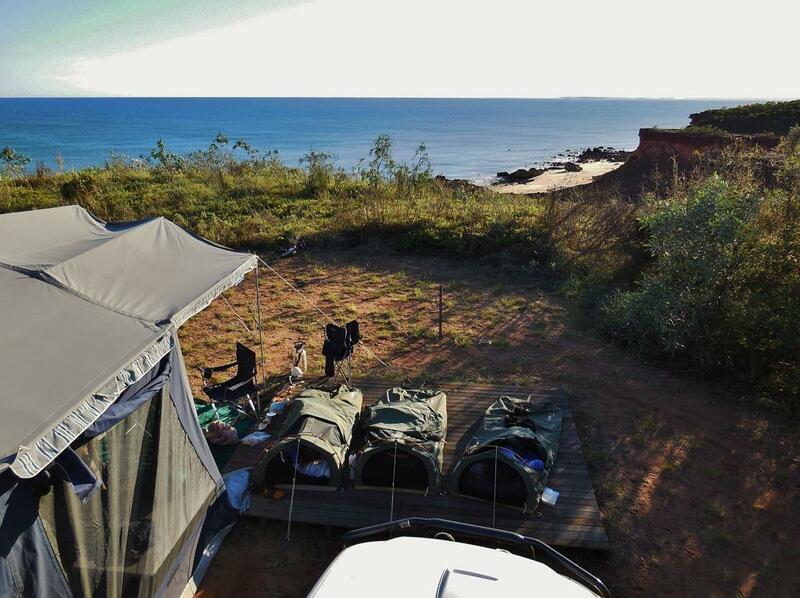 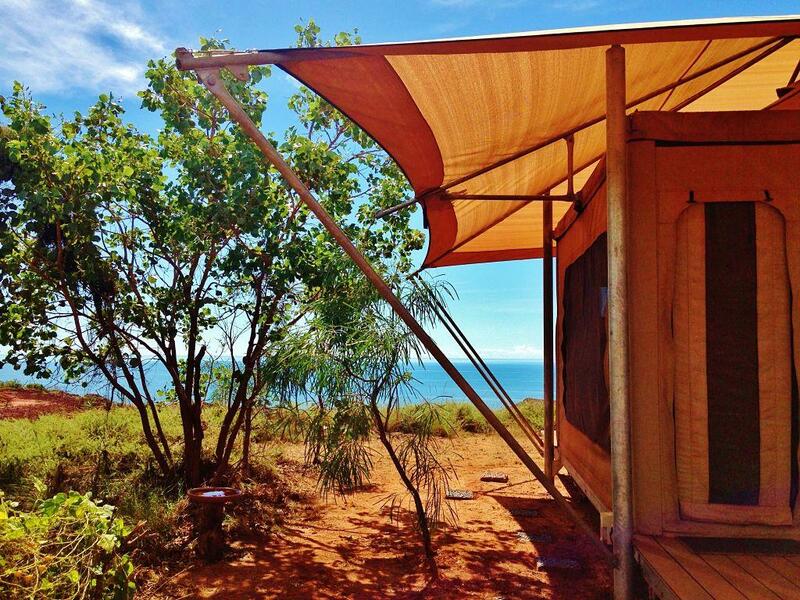 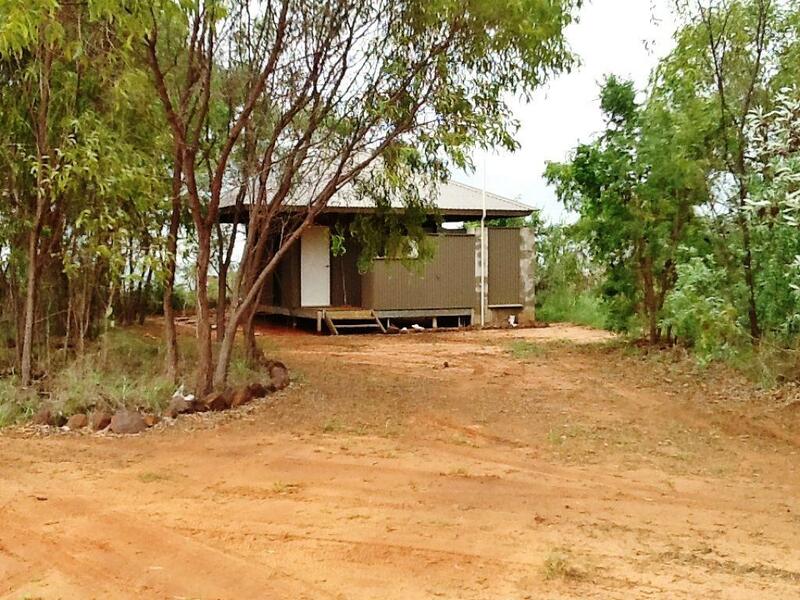 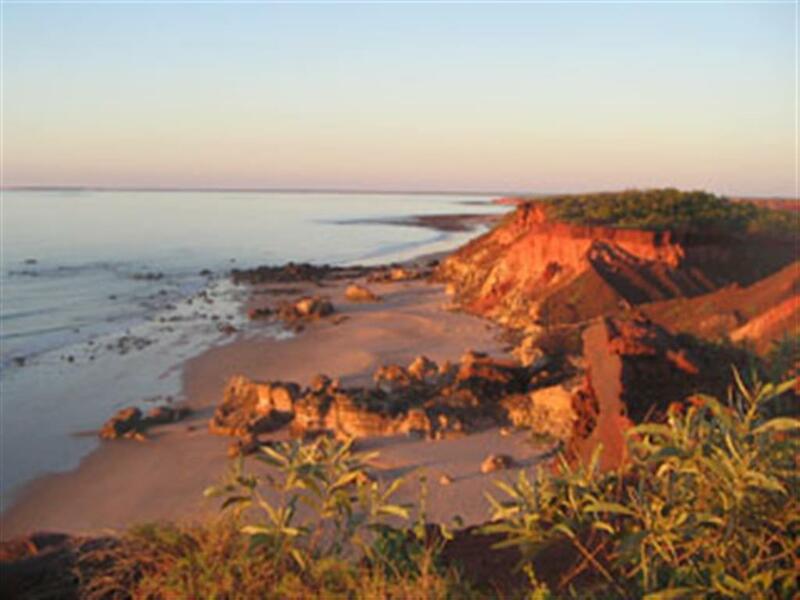 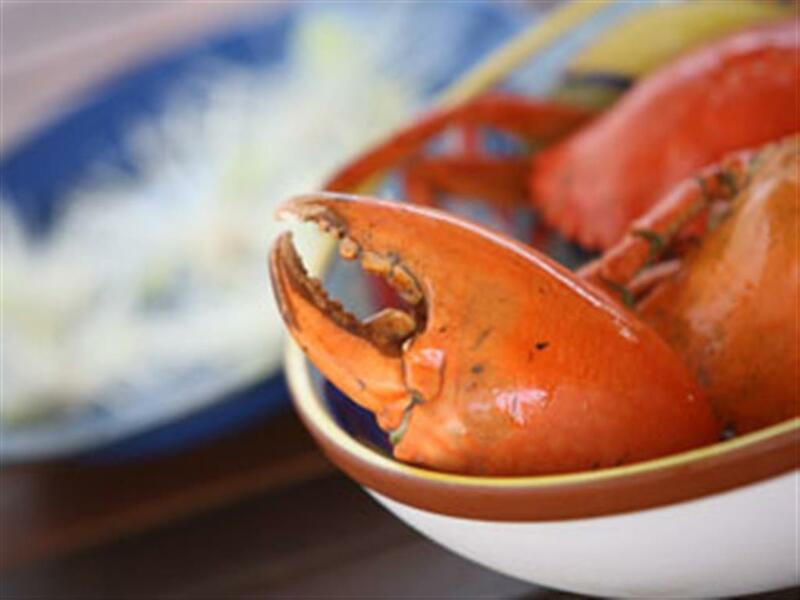 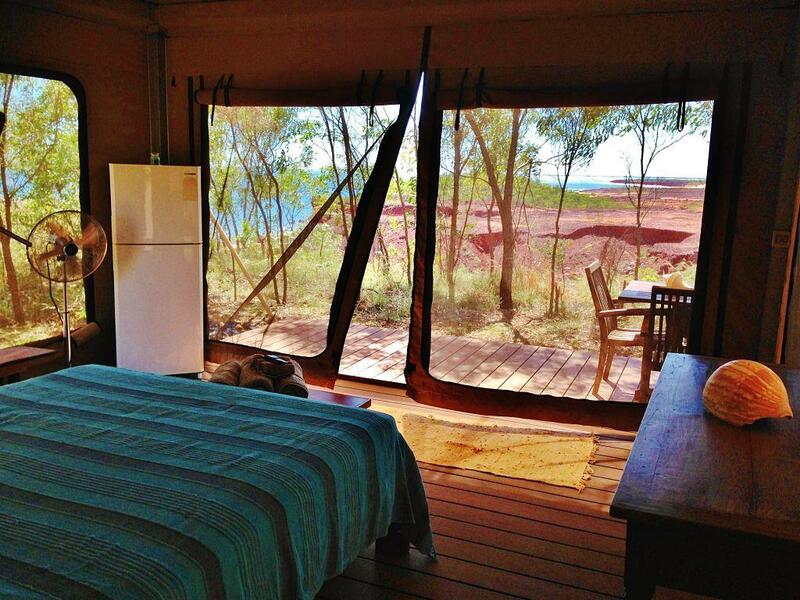 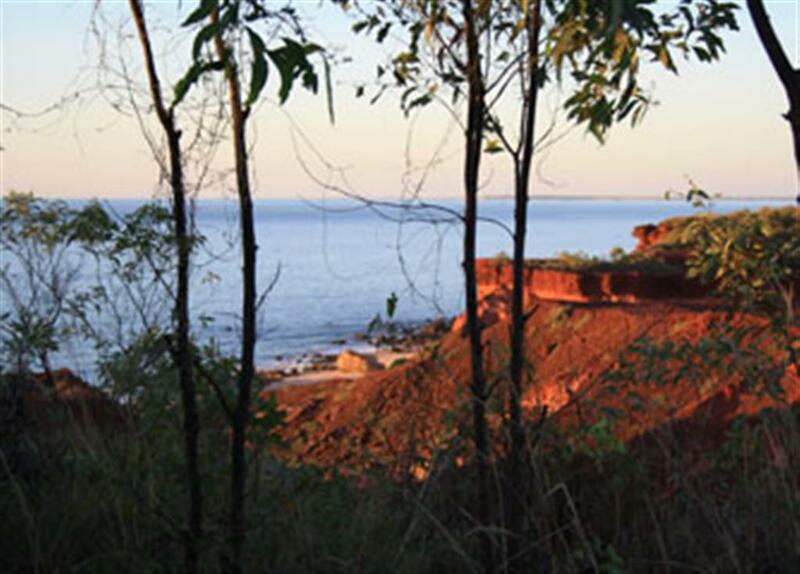 This exclusive award winning eco retreat is just over two hours drive north of Broome on the Dampier Peninsula. 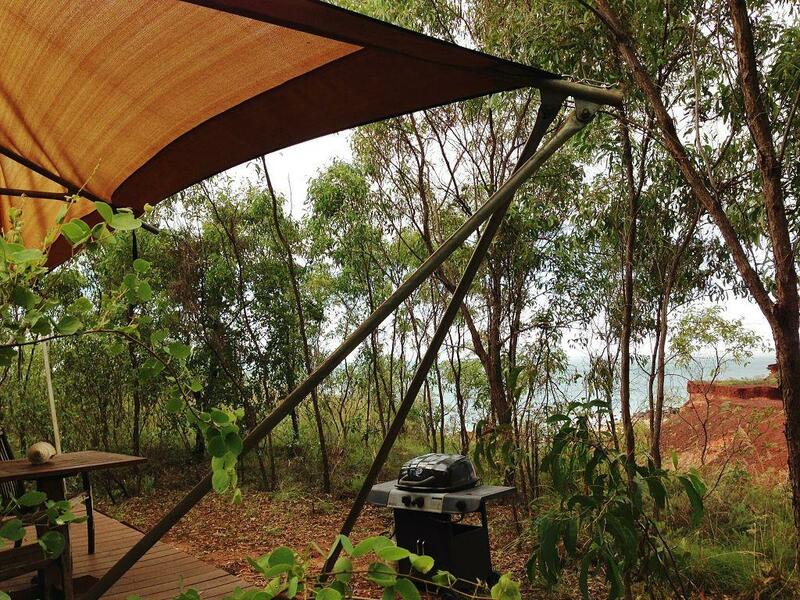 Goombaragin Eco Retreat is private and exclusive; catering for a limited number guests at any one time ensures an exciting and relaxing eco experience. 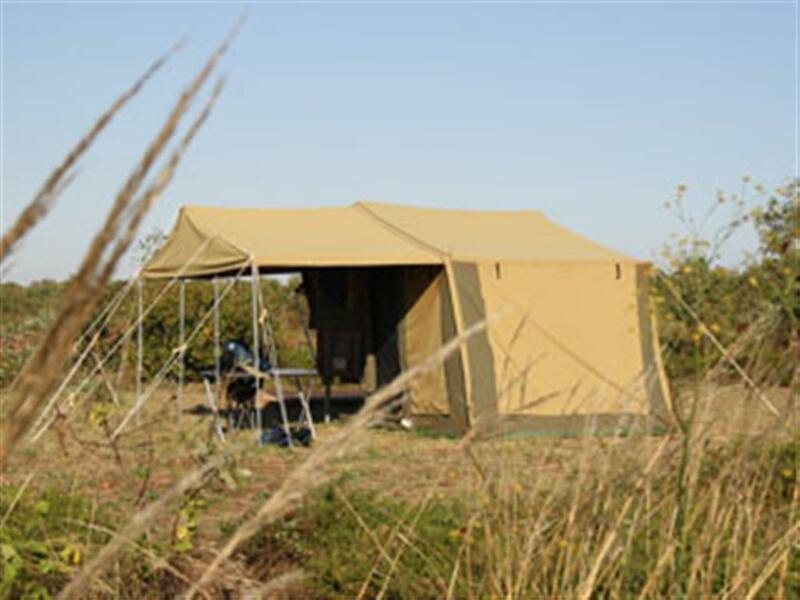 Accommodation options include self-contained eco tents, self-contained hard walled chalet all with their own en-suites, a semi-contained nature tent on raised decking with own gas bbq, table and chairs plus more to un-powered camp sites. 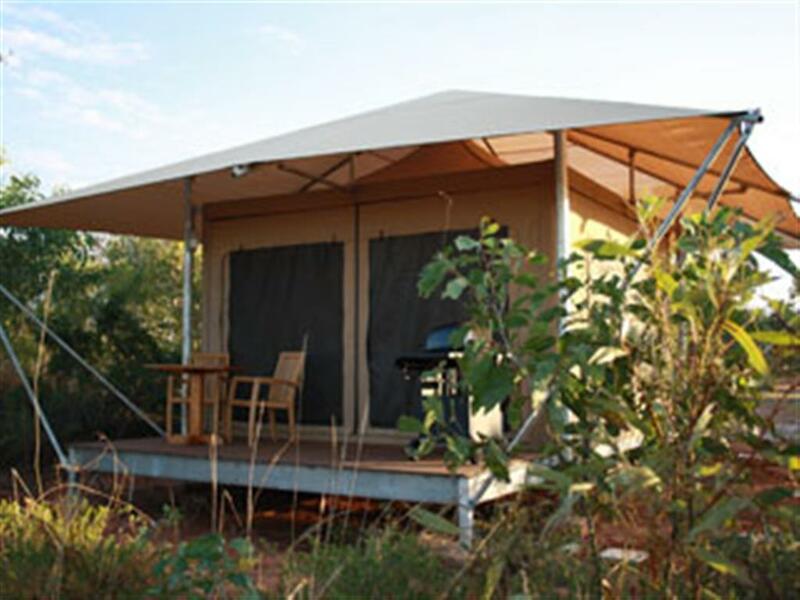 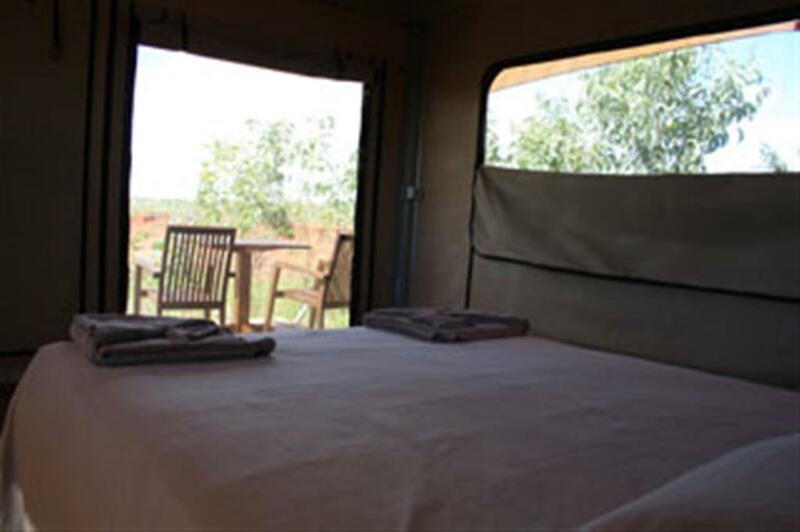 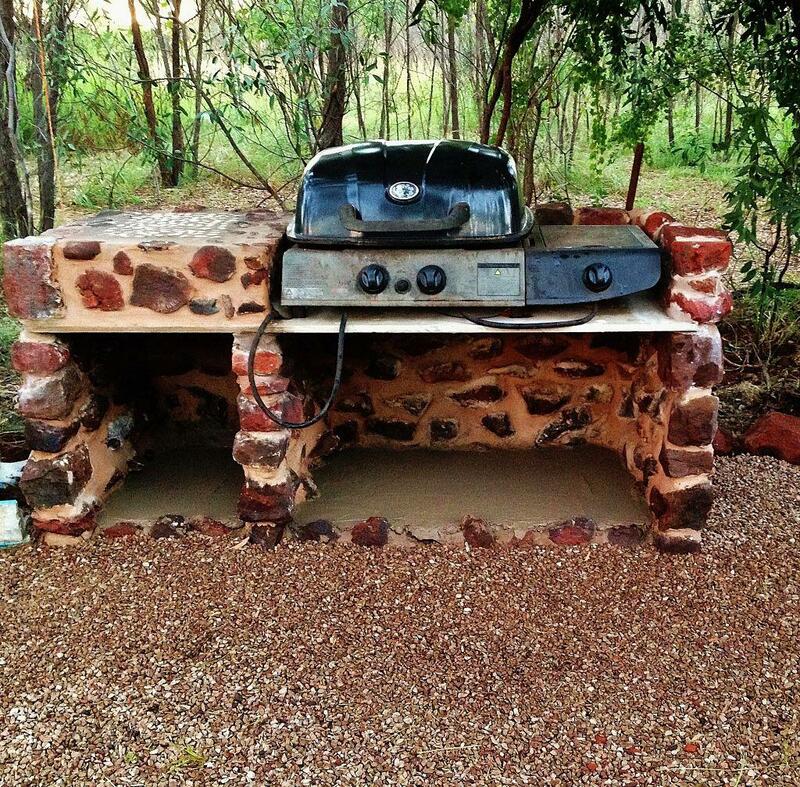 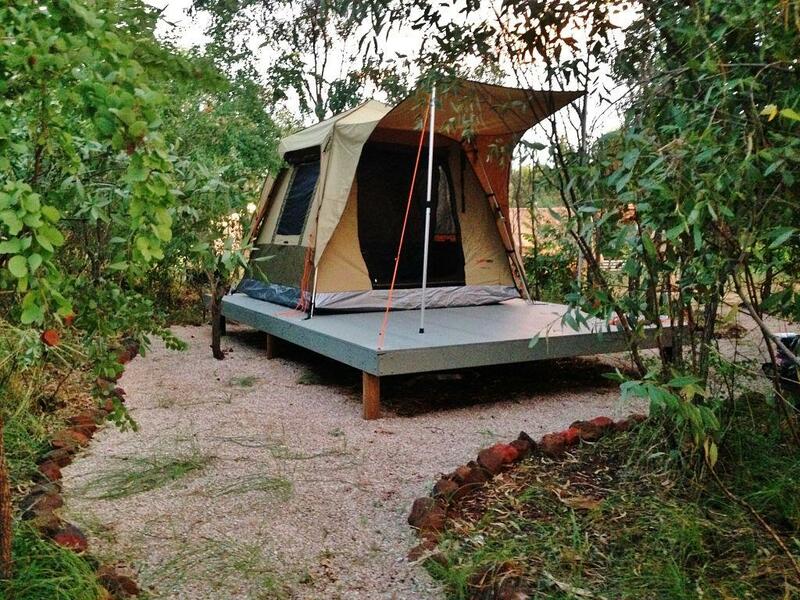 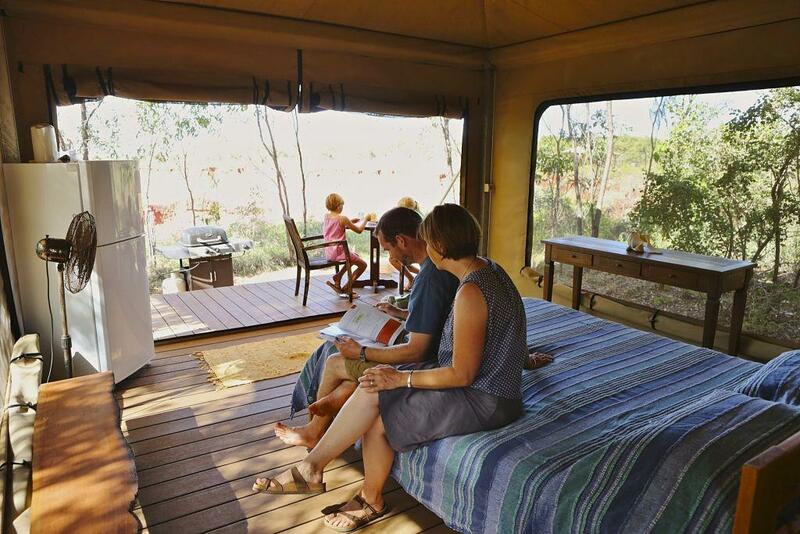 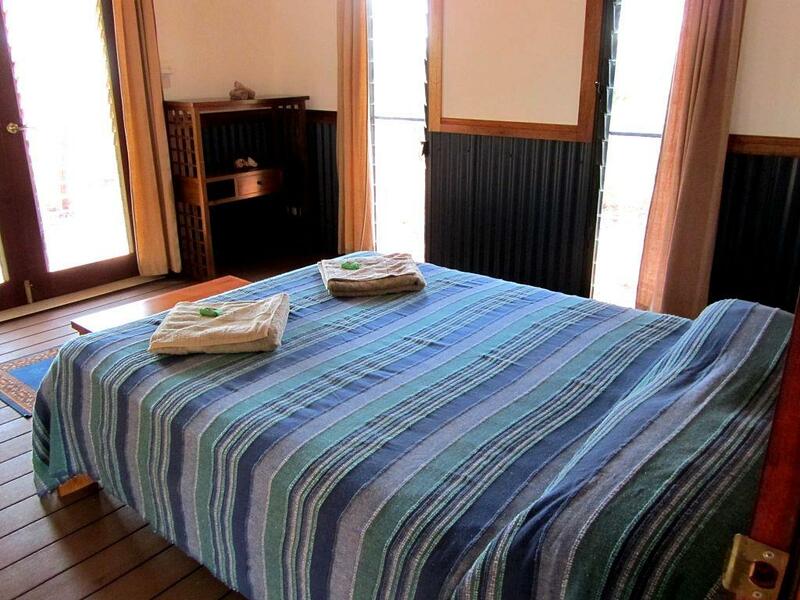 With these selection of accommodation options, Goombaragin Eco Retreat can accommodate all guest types.